Note to book reviewers: Requests for galleys and ARCs should be sent to Support(at)LuckyStarsPublishing(dot)com. I received the first paperback copy of my new book this weekend! I love me a good e-book, but I gotta say, there's just something that's comforting and nostalgic about having the real thing in your hands. The official launch of my new book is scheduled for tomorrow, November 17th and will be available here! I'll have another special announcement posted soon. Kim Lehman has learned that there is only one constant when crafting a story--it always changes. "By the time I finished my debut novel, Righteous, I had written over two hundred thousand words and used less than half of that for the final book. The main character traits also changed multiple times, the plot and conflicts were tweaked, and the book cover went through four different designs before it was final. 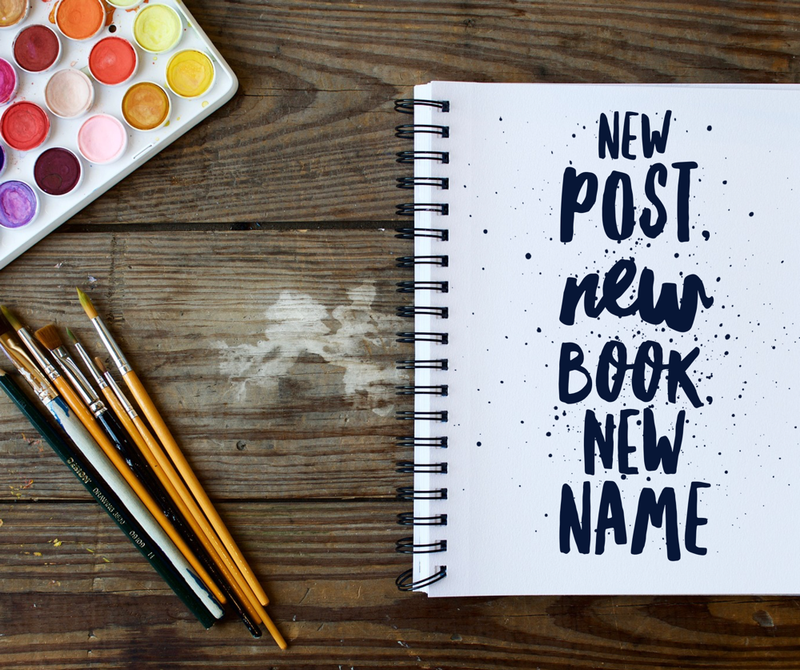 It's crazy how much a book evolves, but it's all part of the process." Her forthcoming, sophomore novel seems to be going through the same treatment. The students of the Spring-Ford High School Reading Club in Royersford, PA recently had an opportunity to test read Kim Lehman's novel, Chubby, and there was one general consensus: The title of the story had to change. The students thought the title was too middle grade; too young for their taste and it didn't relfect the overall tone of the book. "This is why I love working with the Spring-Ford High School Reading Club. Being able to have teenagers test read my book is invaluable for me. They tell it like it is, they say what they want, and they provide ideas that are more relevant and current; stuff they can relate to today. Ultimately, they help make me a better young adult writer." The new title and book cover for Kim's next book is below. The book is scheduled to be released in the next few months. More information about the book can be found here. Royersford, PA, June 21, 2013—Kim Lehman never had to deal with the types of bullying issues kids face today in schools and on social media, but when she sat down to begin RIGHTEOUS, her recently-released, debut novel, bullying was exactly the type of subject matter she wanted to write about. With the growth of social media, bullying and cyber-bullying have become more prevalent in today’s society. According to cyberbullying statistics from the i-SAFE foundation, fifty-percent of adolescents and teens have been bullied online, and about the same percentage have engaged in cyberbullying. 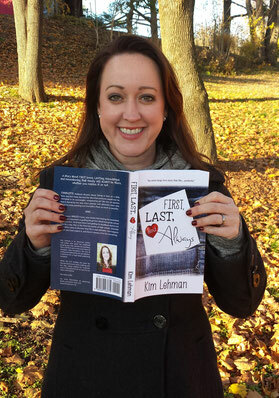 Kim Lehman is a former business professional who spent fifteen years working at an advertising firm and a Fortune 500 company before deciding to take the plunge, leave her job, and pursue her longtime dream of becoming an author. Currently she lives in a rural town outside of Philadelphia, with her husband and their thirteen-year-old Cocker Spaniel. 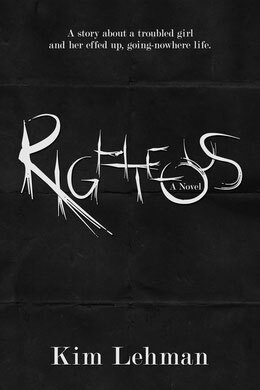 RIGHTEOUS is Lehman’s first novel; a coming-of-age story about friendships, love, and self-discovery. The book is available in paperback and e-book and can be found online at Amazon, Barnes & Noble, and the iTunes iBookstore. For more information about RIGHTEOUS, to schedule interviews, and/or book-signings visit www.KimLehman.net or email author@kimlehman.net.